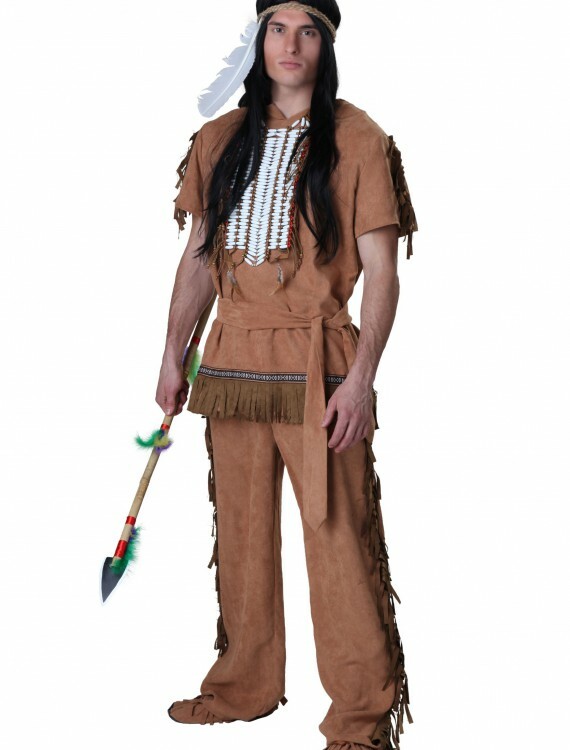 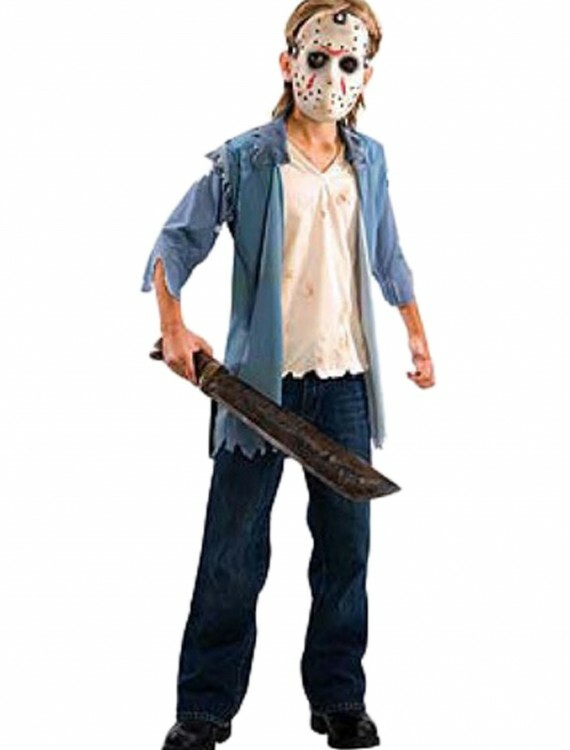 Halloween Costume is the most important element for every costume party, Halloween day 2018 is soon and it’s time to think about your style. 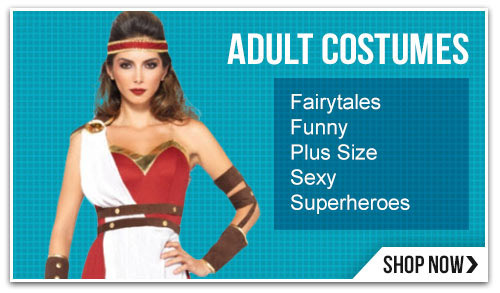 What will you be this Halloween? 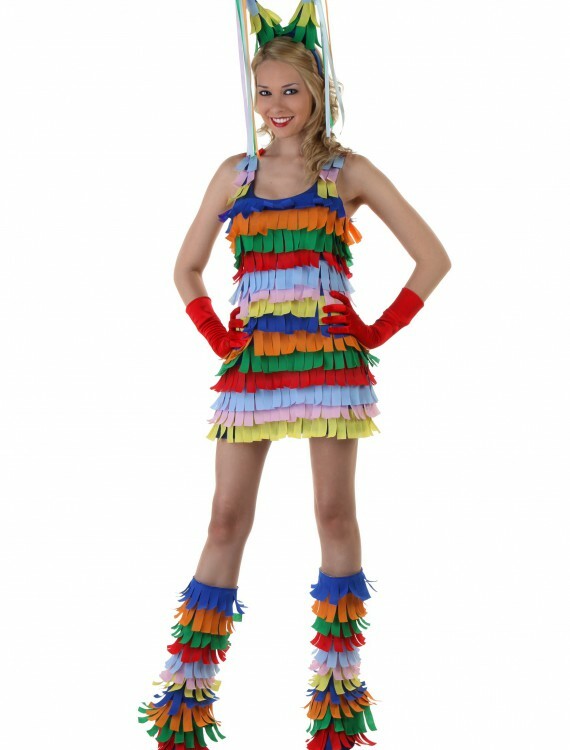 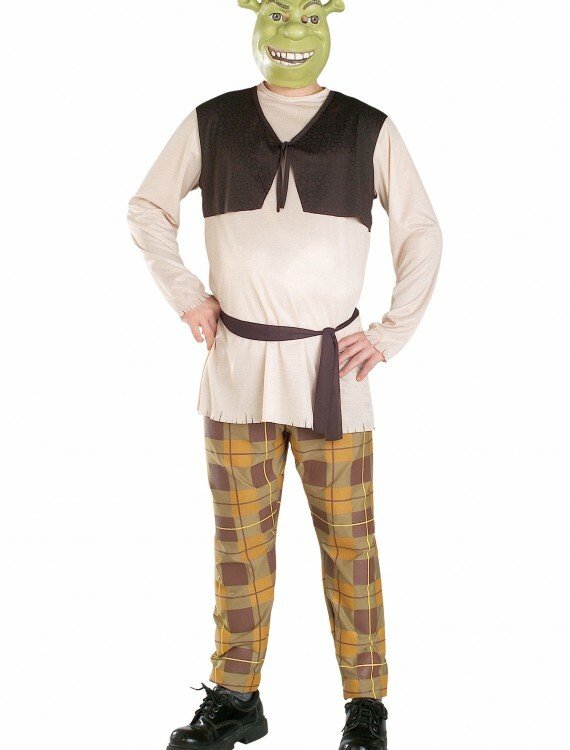 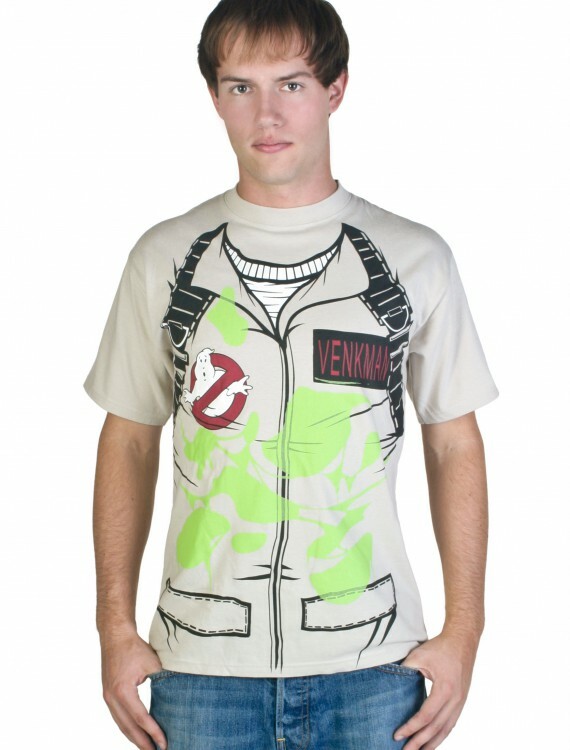 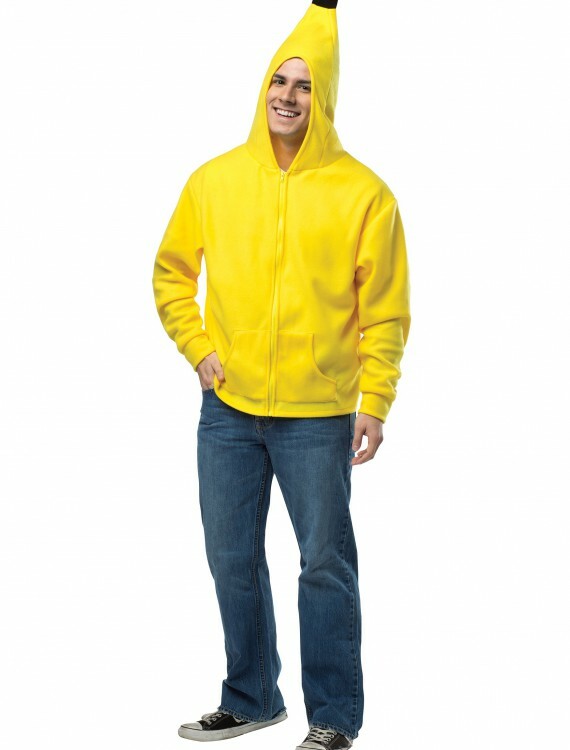 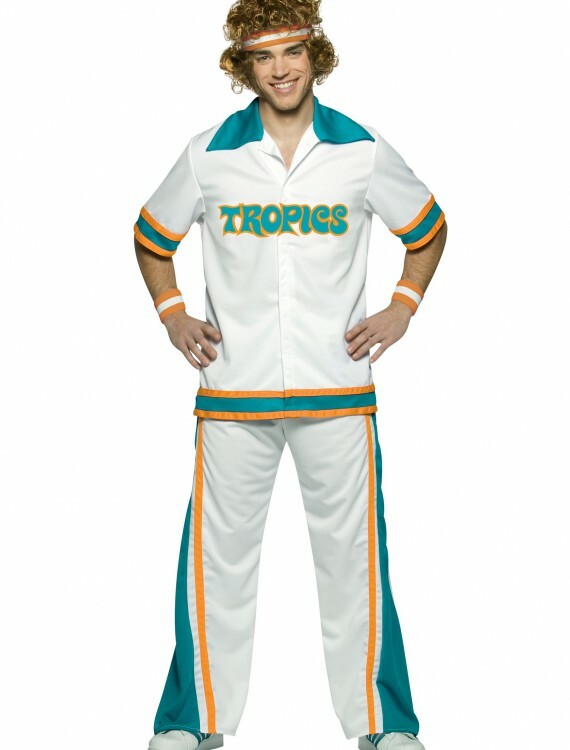 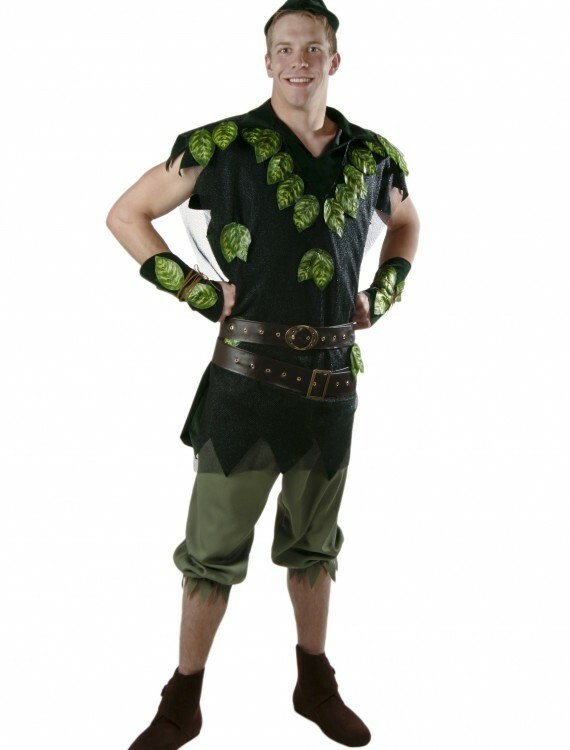 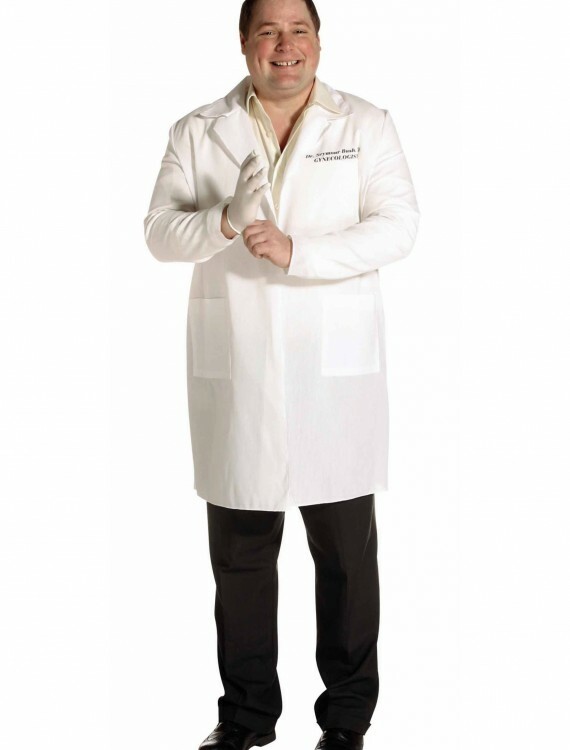 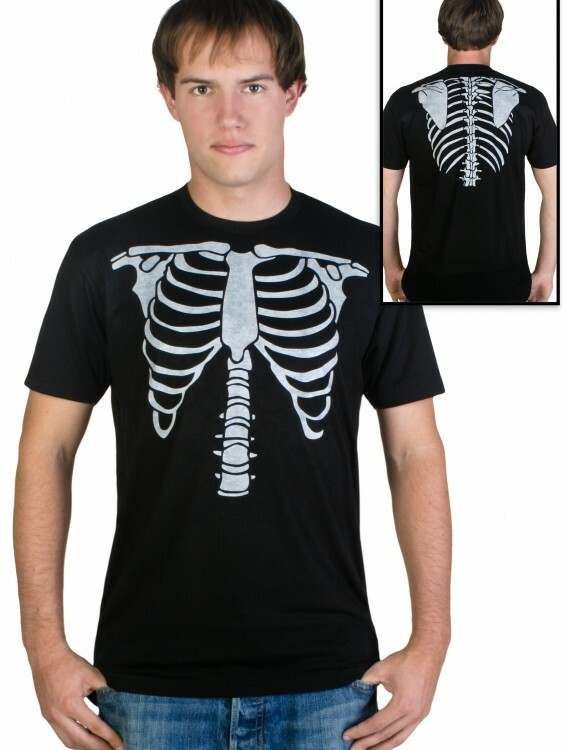 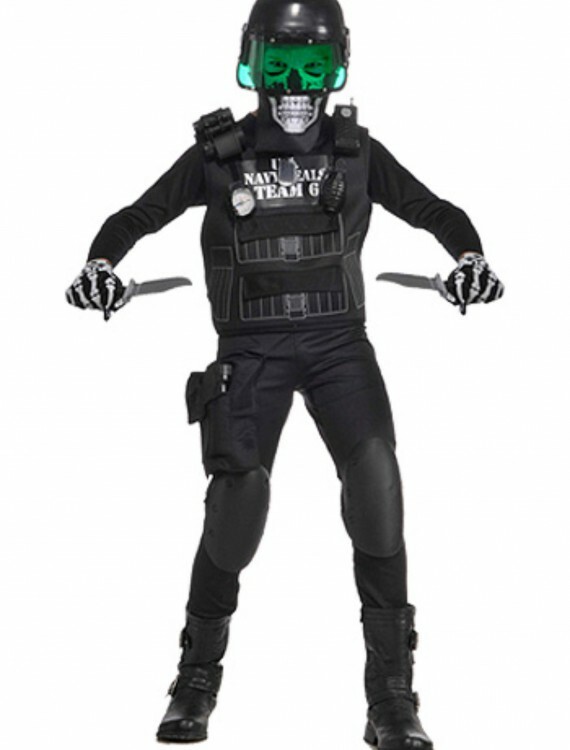 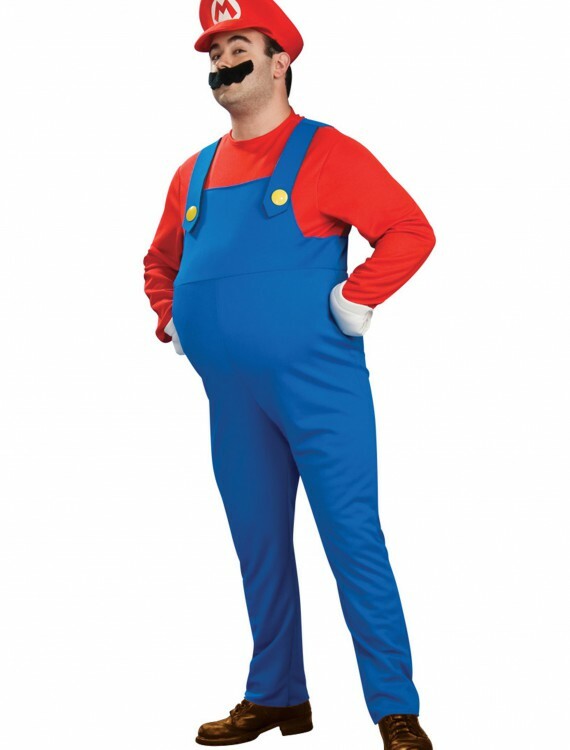 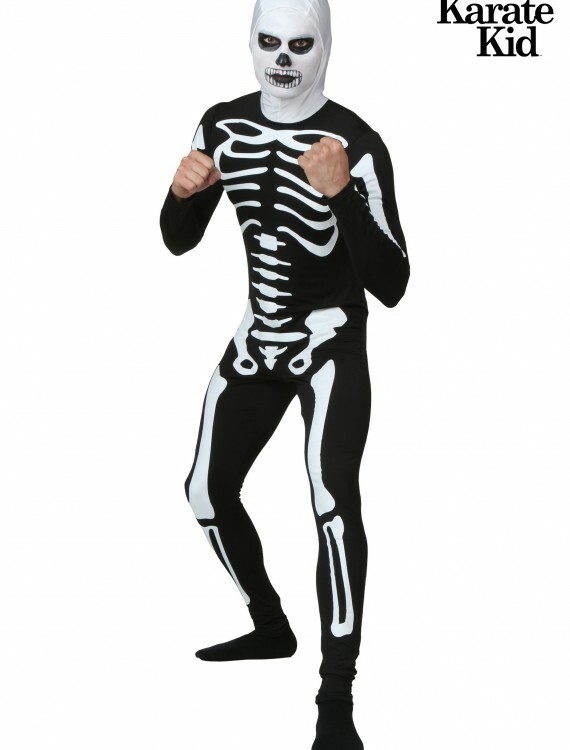 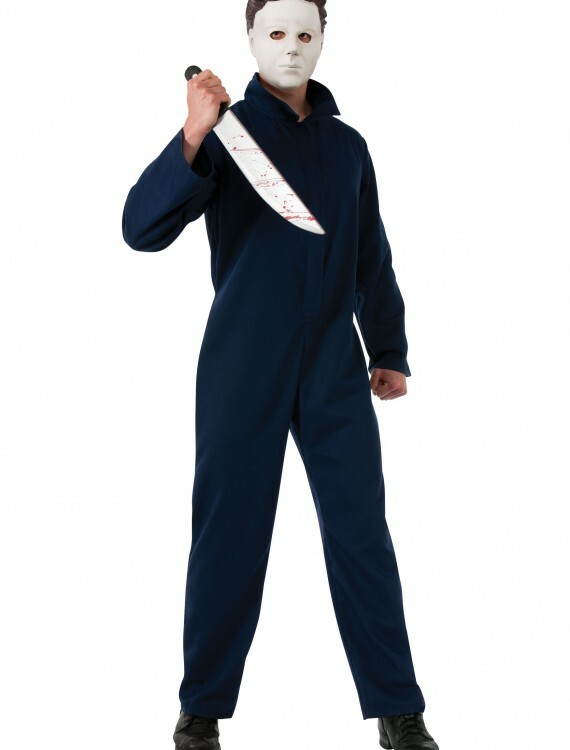 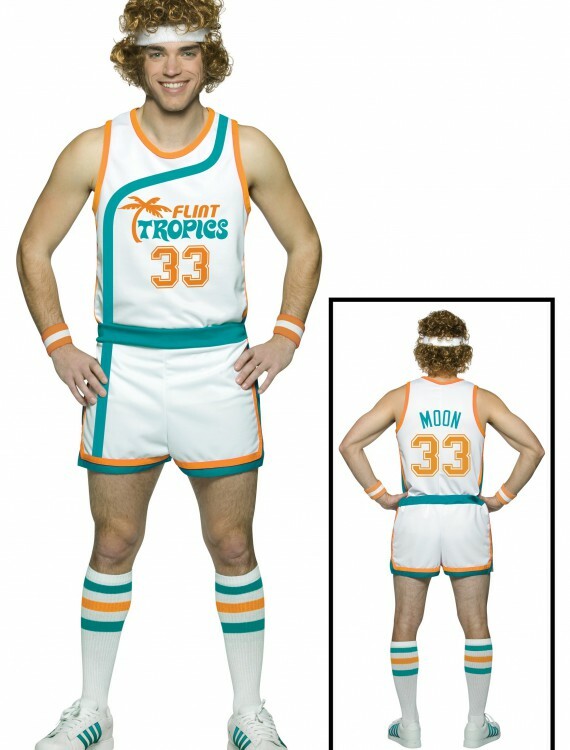 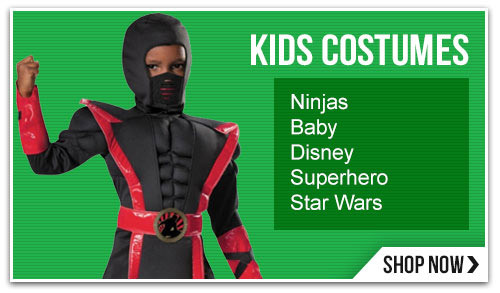 Are you ready to impress all your friends and your family with any unique Halloween costume idea? 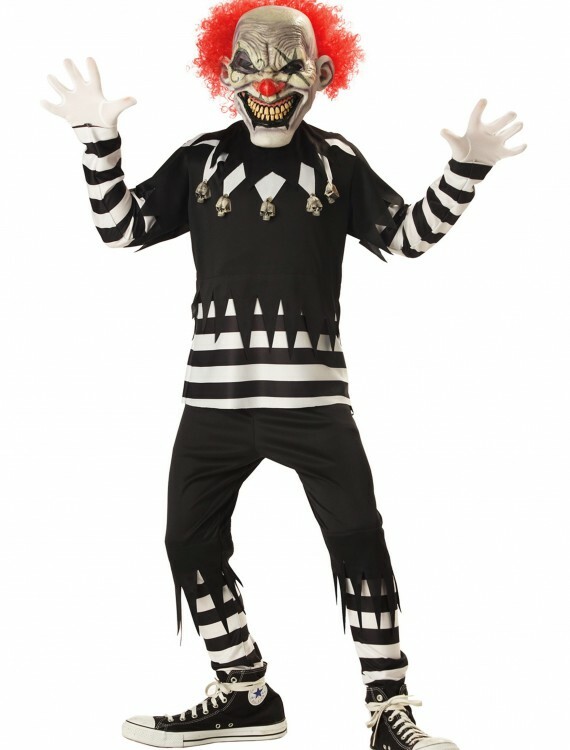 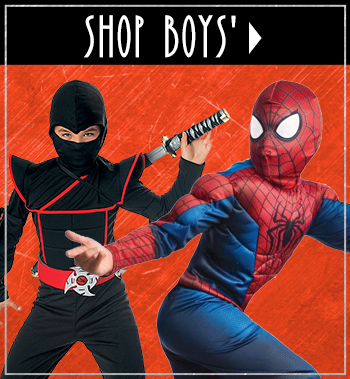 HalloweenBoom is always here to help you with Halloween costume shopping: all costumes from scary to funny are waiting for you in our catalog. 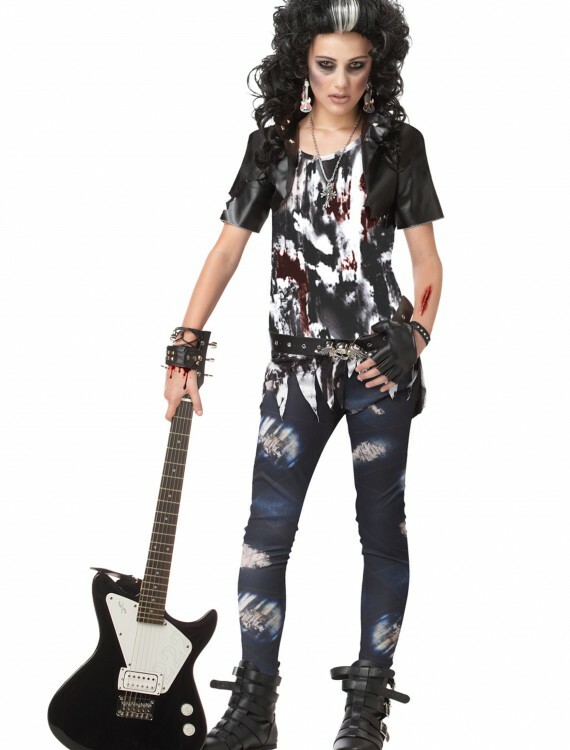 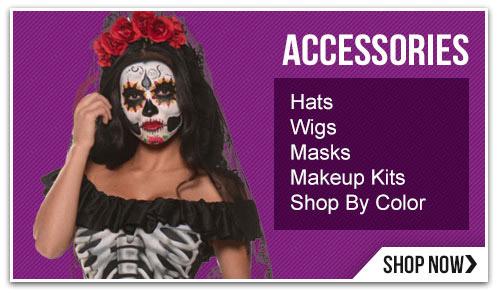 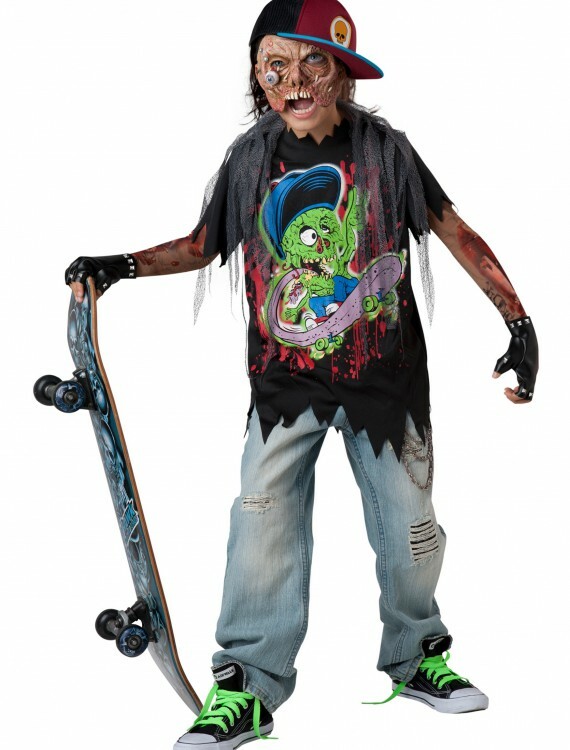 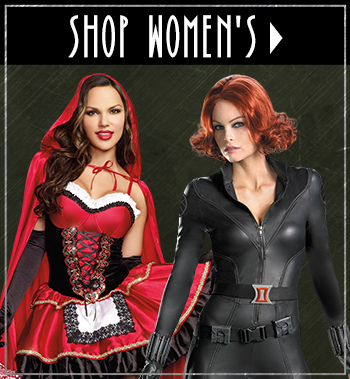 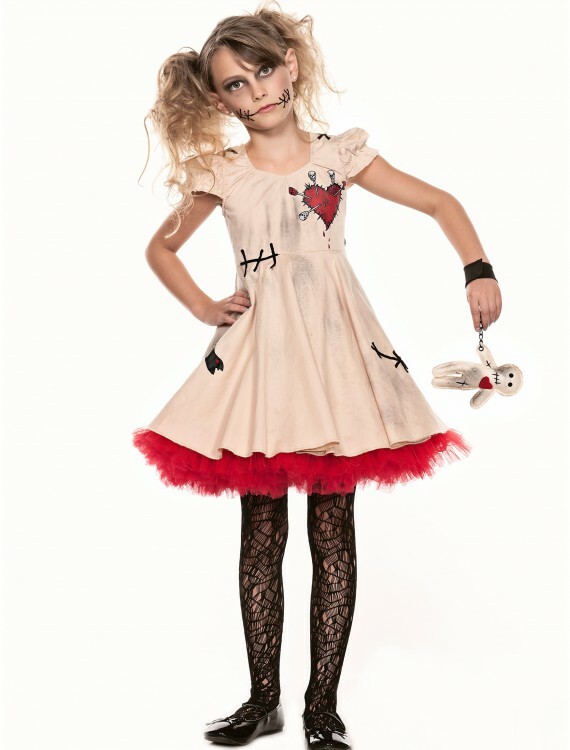 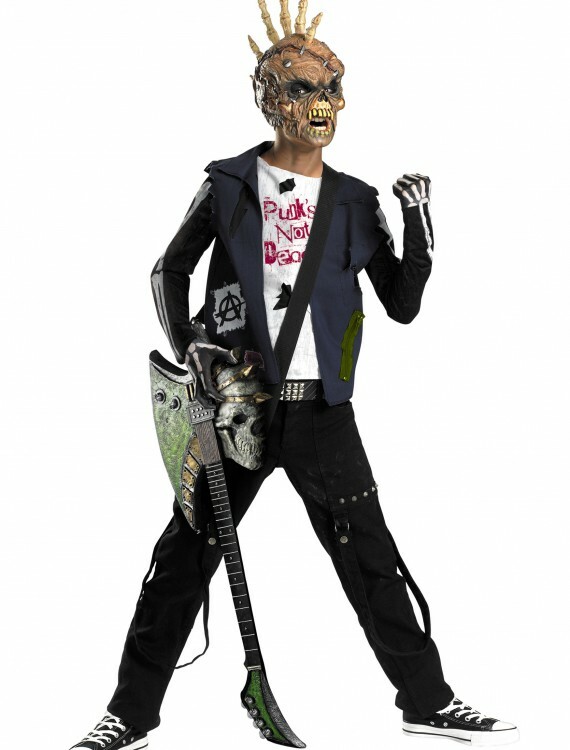 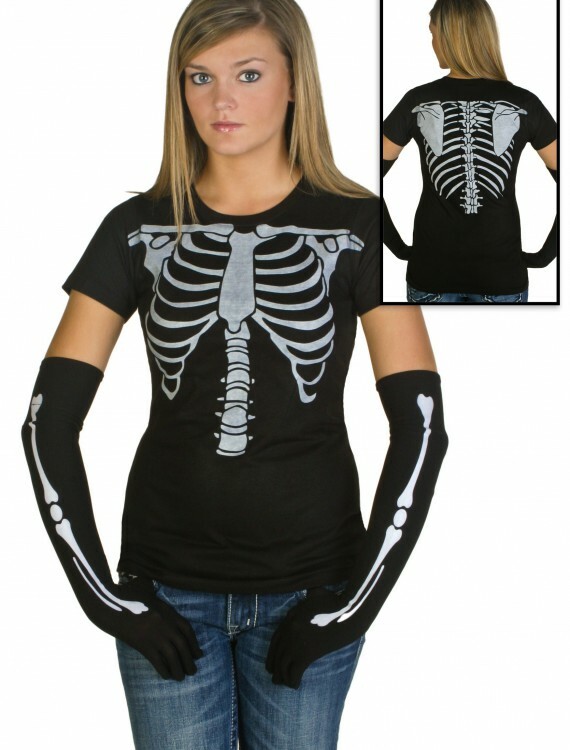 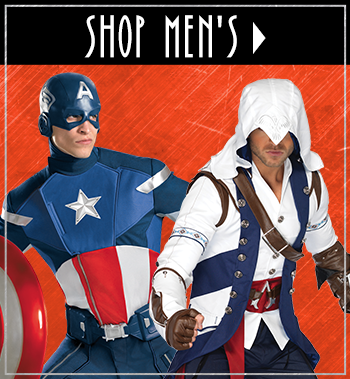 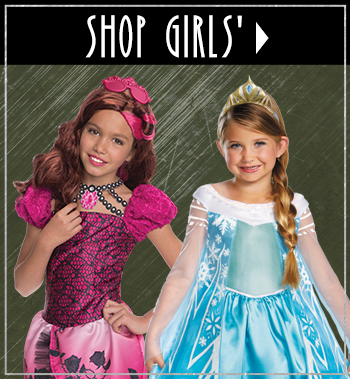 Shop Halloween costumes, decorations and deluxe accessories right now! 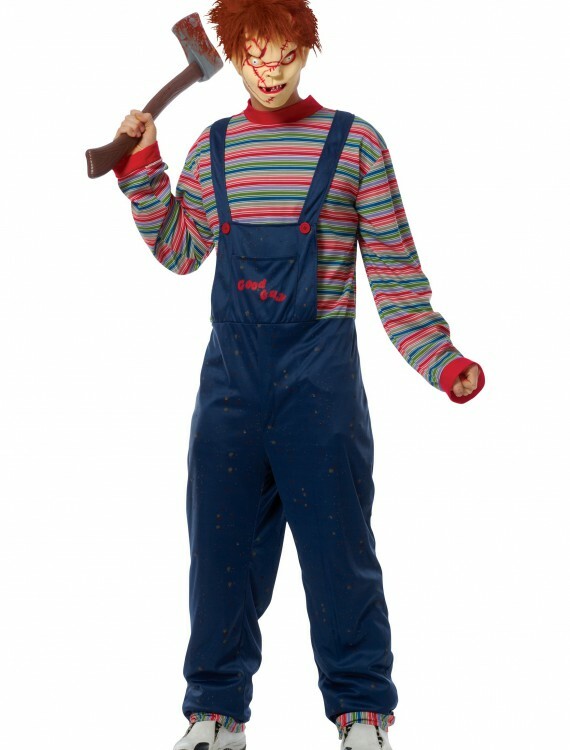 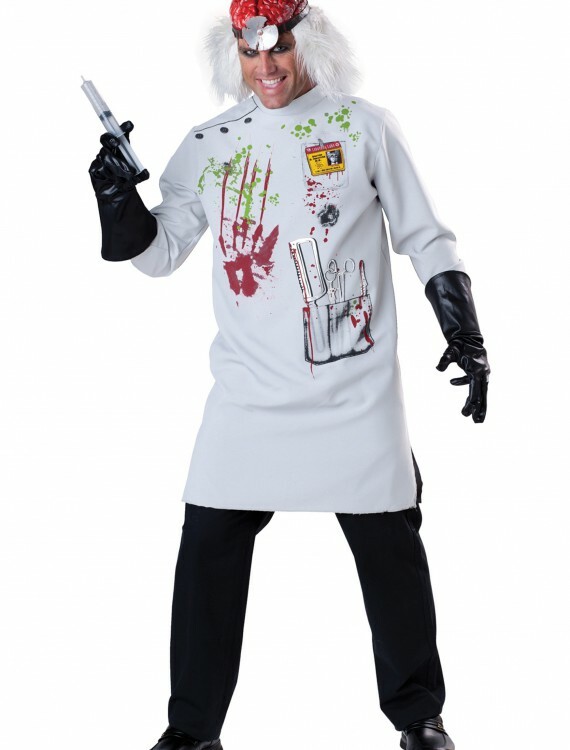 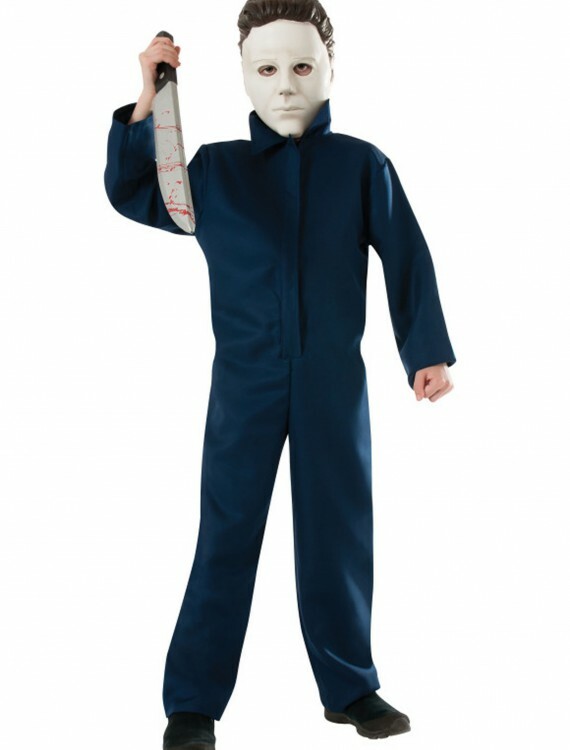 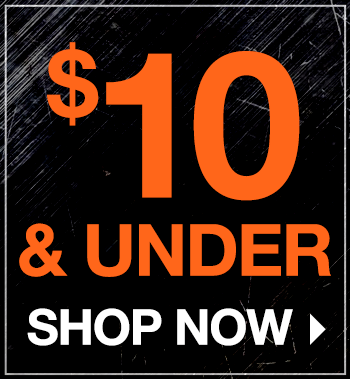 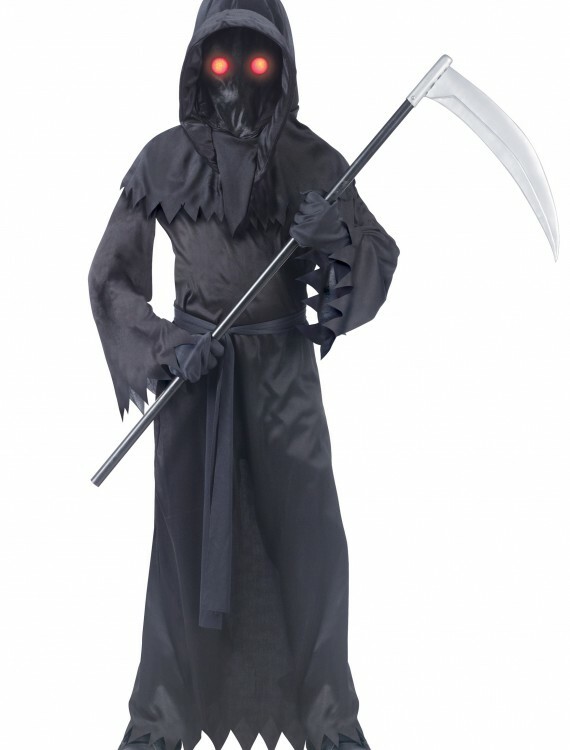 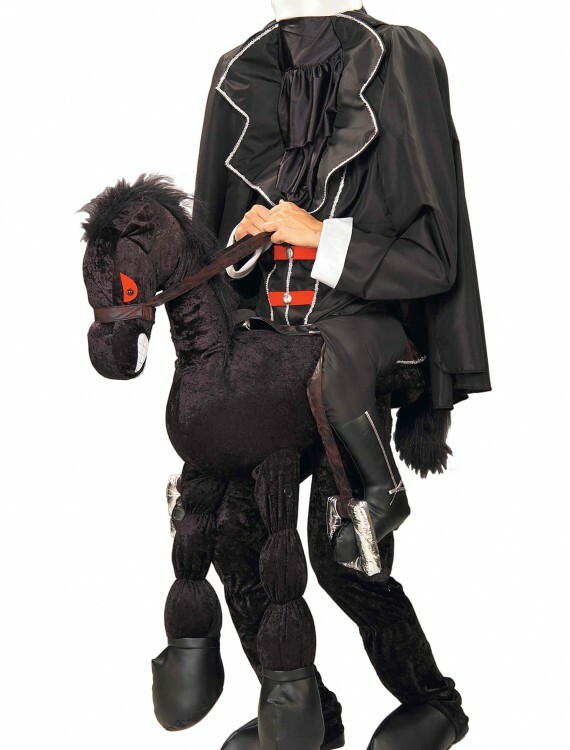 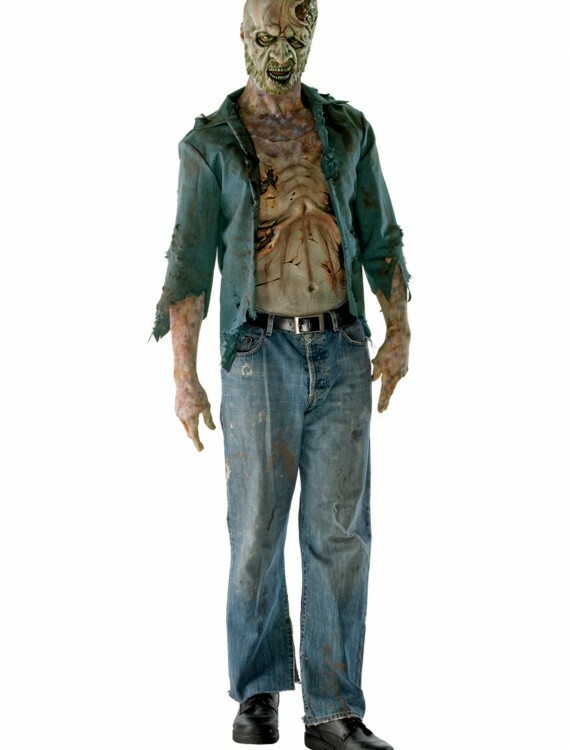 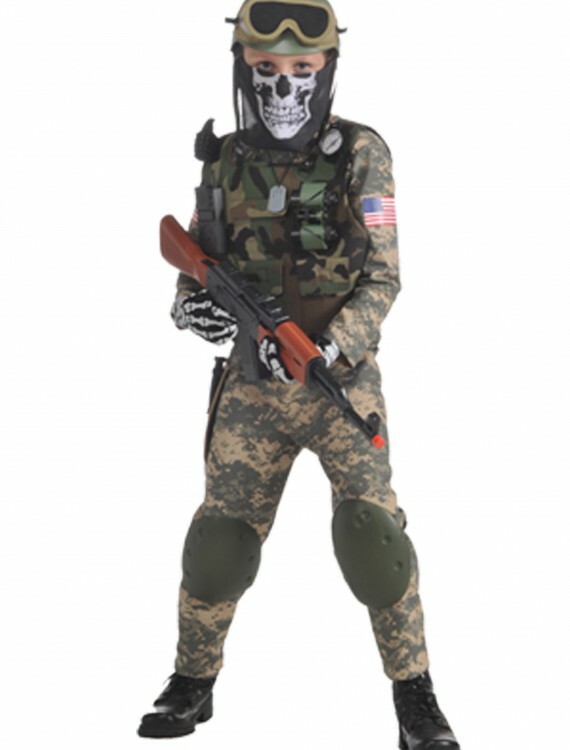 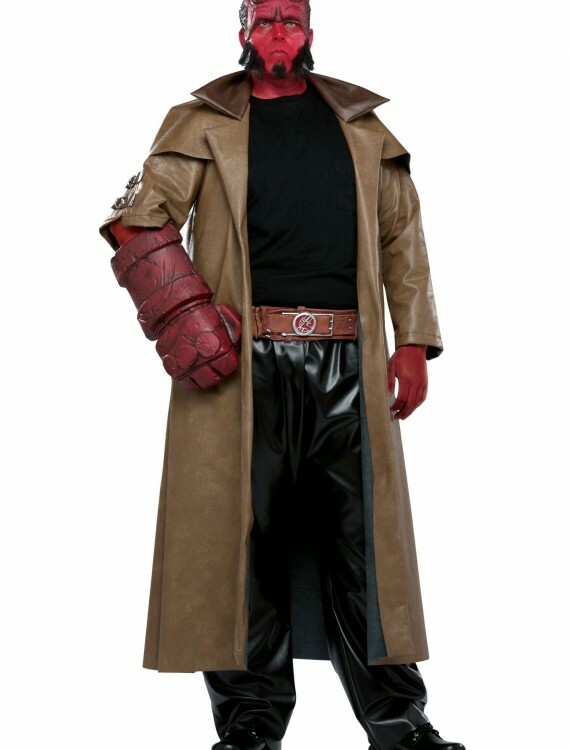 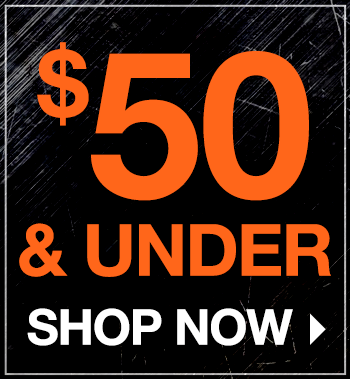 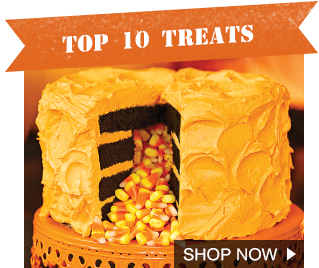 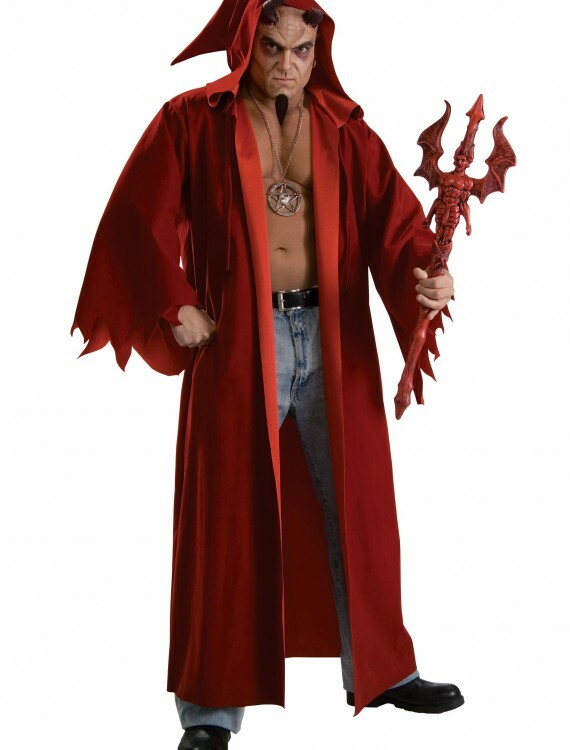 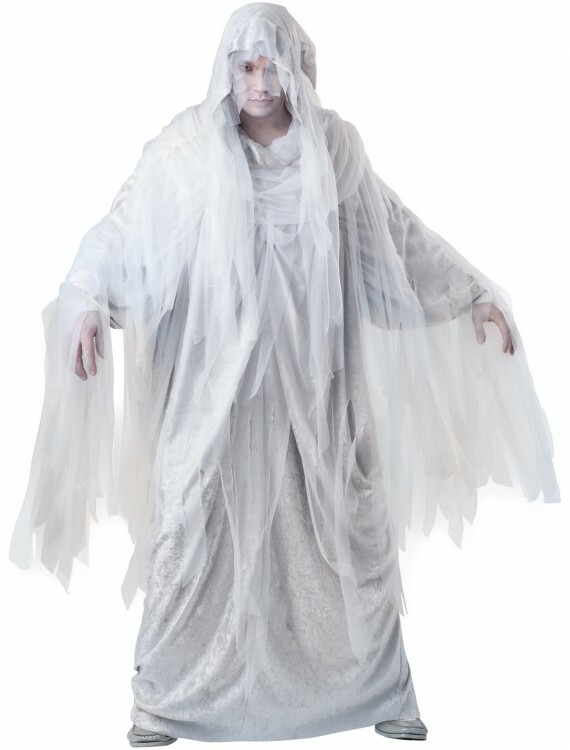 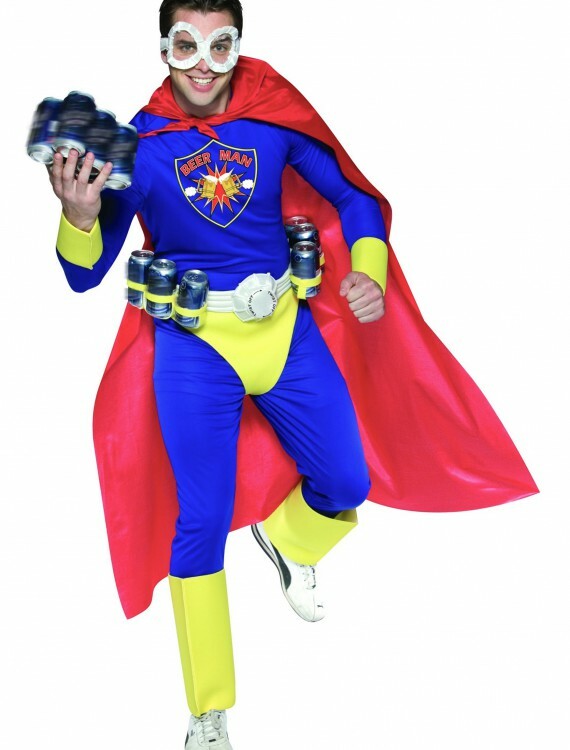 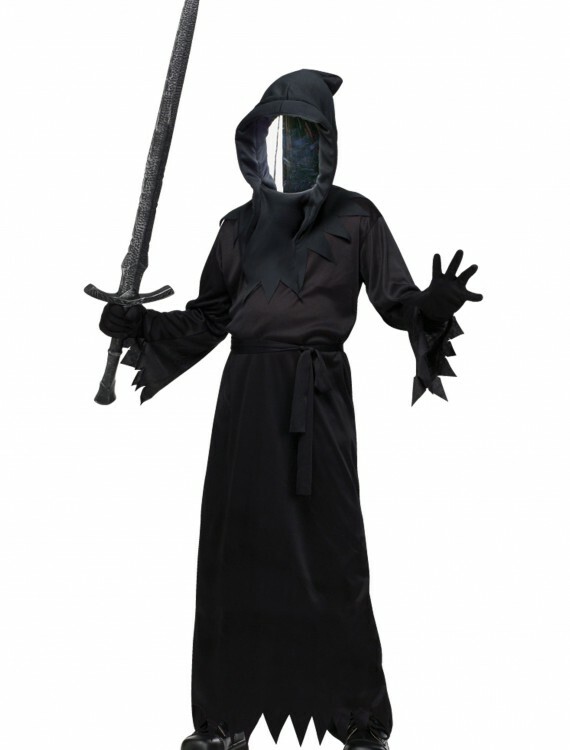 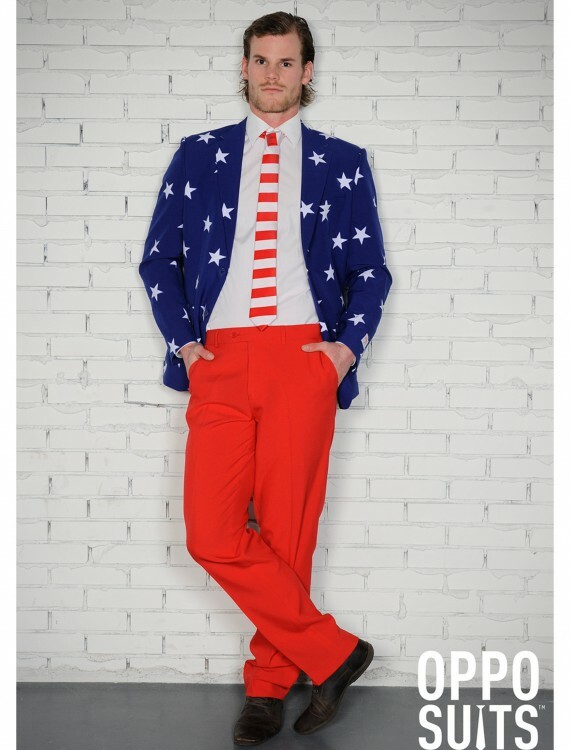 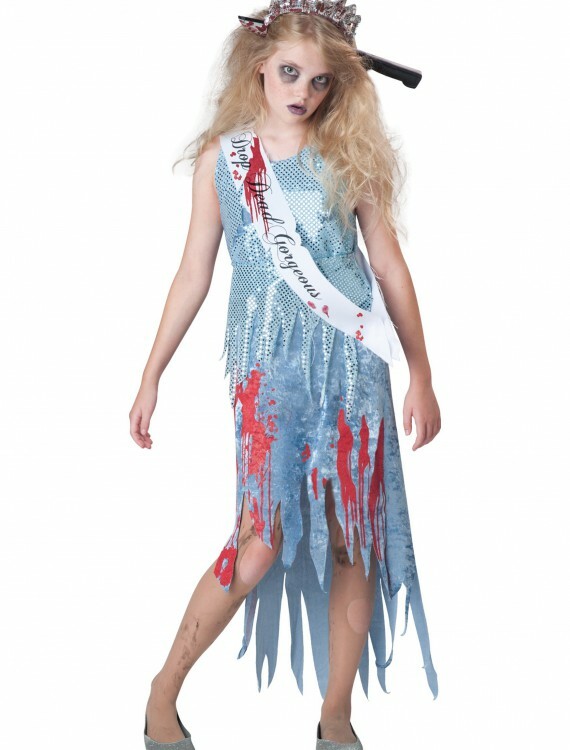 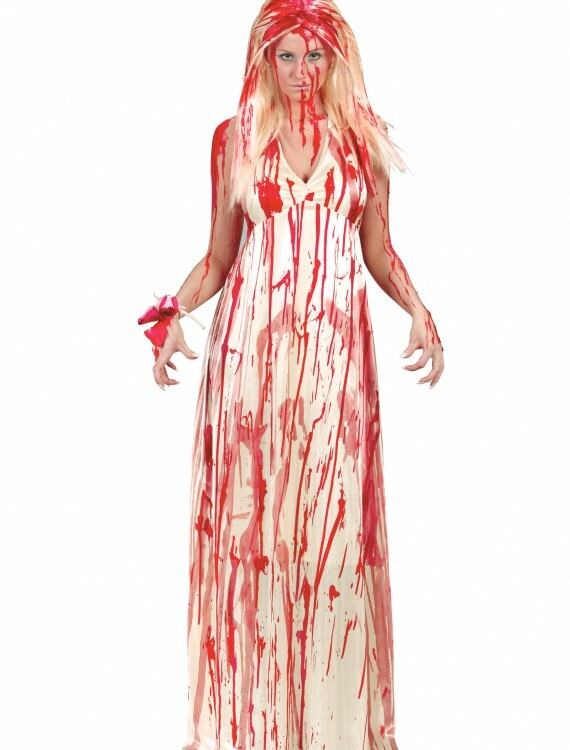 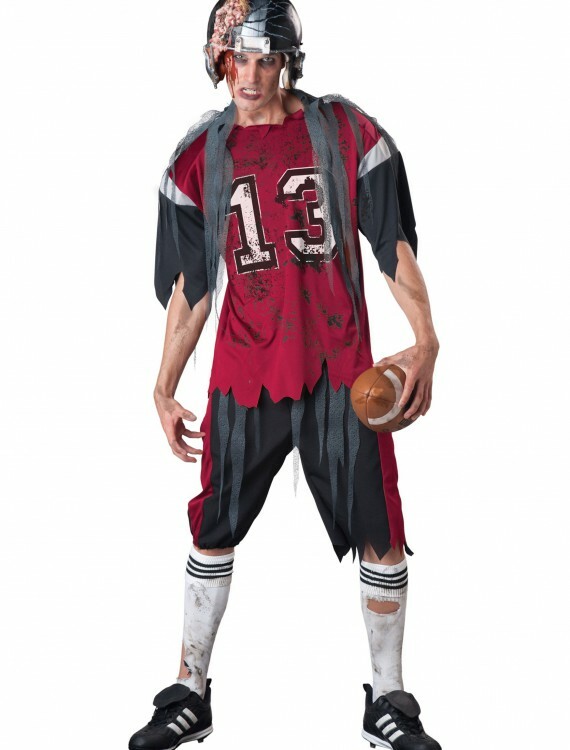 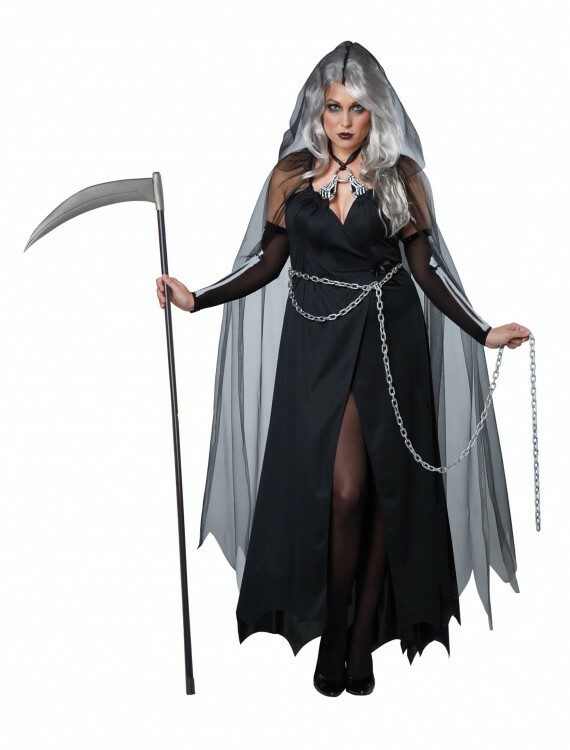 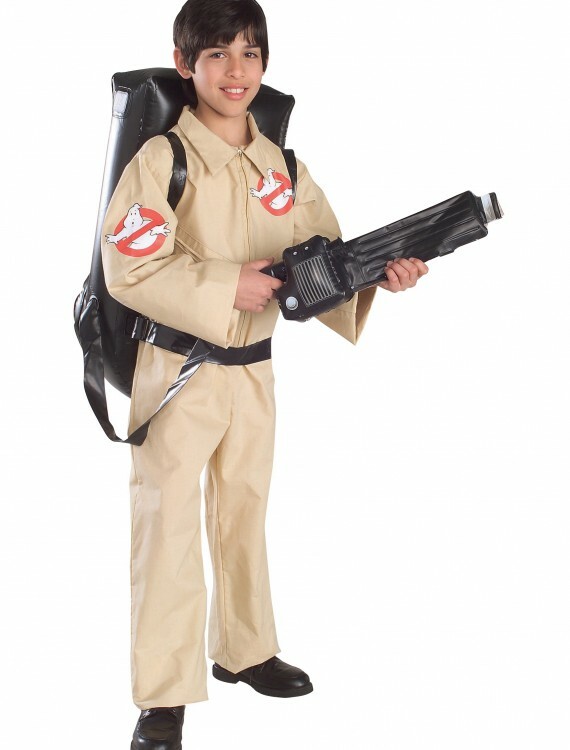 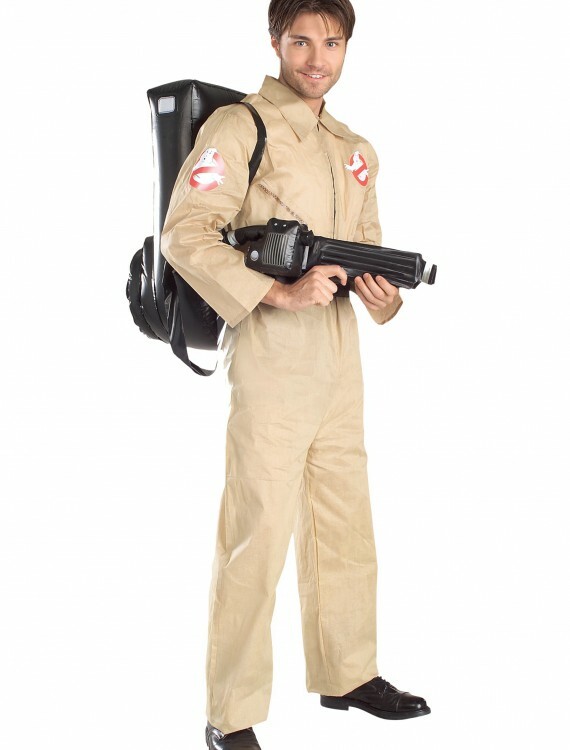 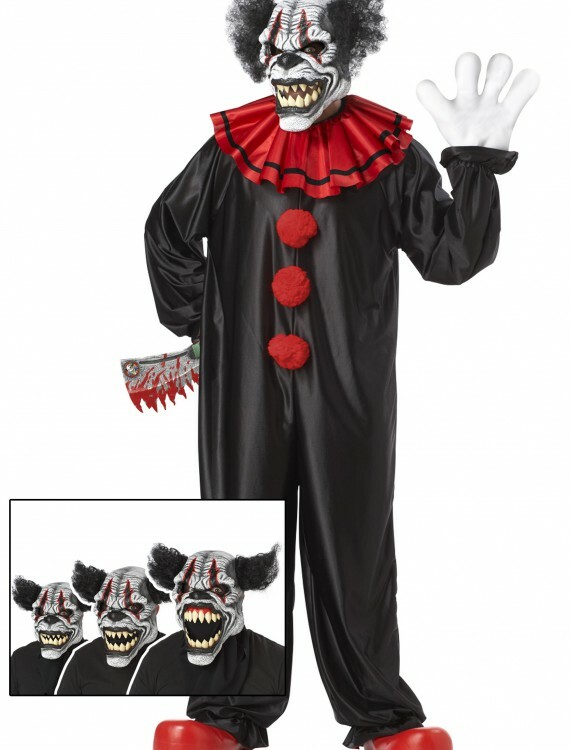 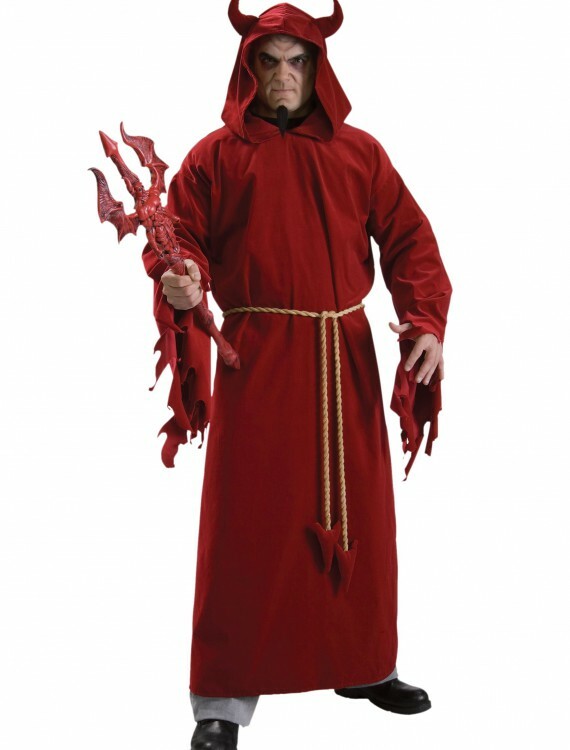 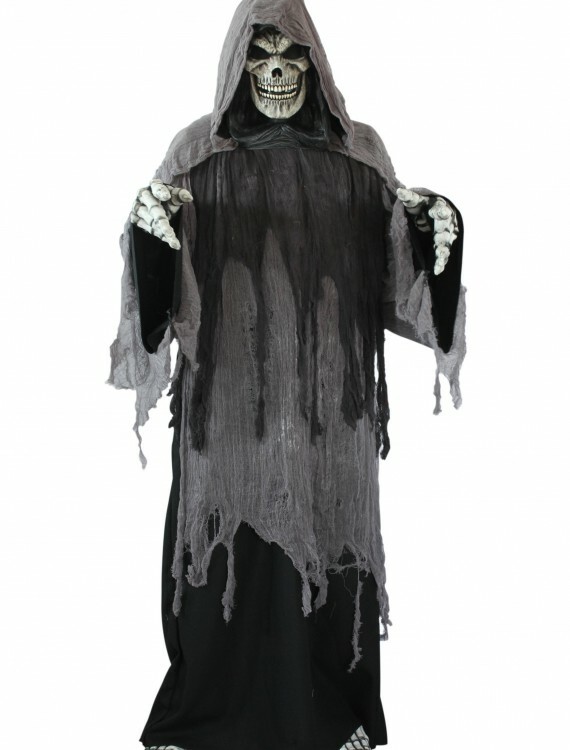 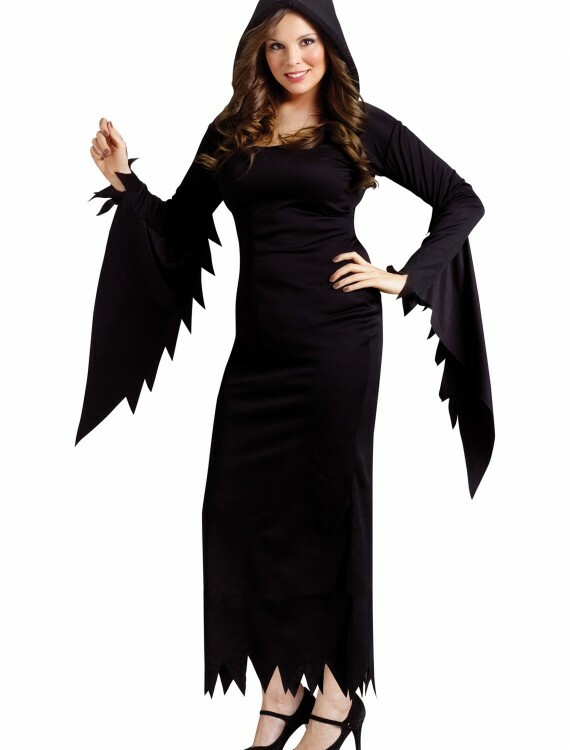 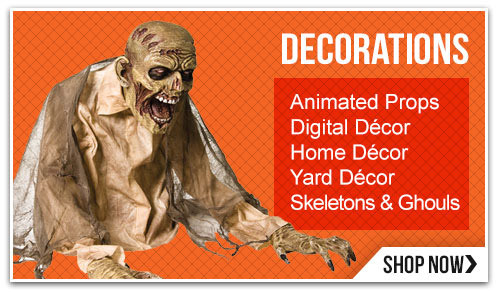 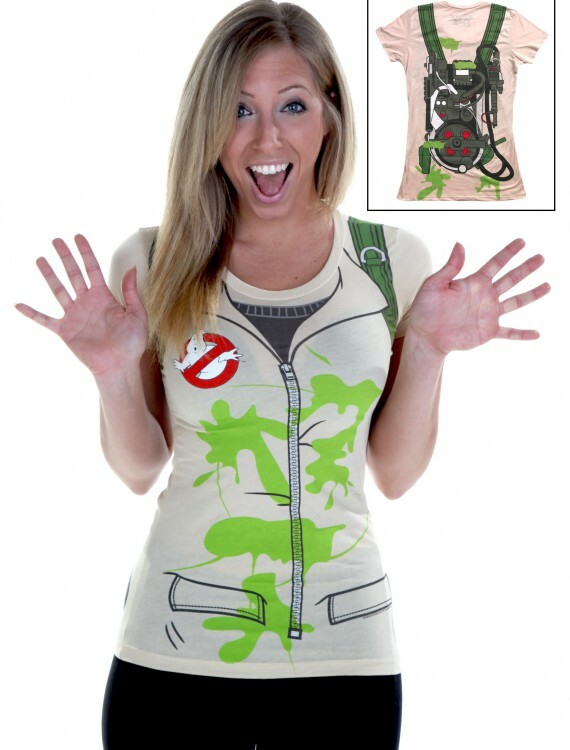 HalloweenBoom.com – is the only online store you need to shop all for Halloween 2018, you will find the greatest selection of Halloween costumes, accessories for everyone and Halloween decorations for your house and yard. 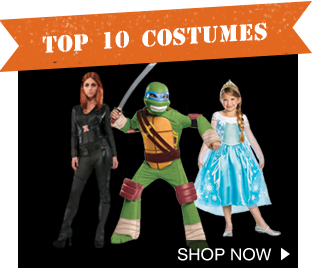 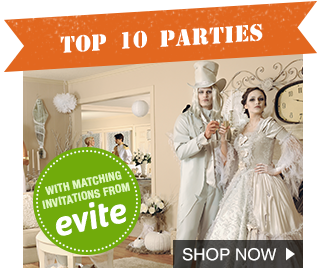 HalloweenBoom helps thousands of customers to buy everything for Halloween party at one place: compare prices on Halloween costumes for even and kids and choose your size, color and style at one of the leading Halloween online stores.